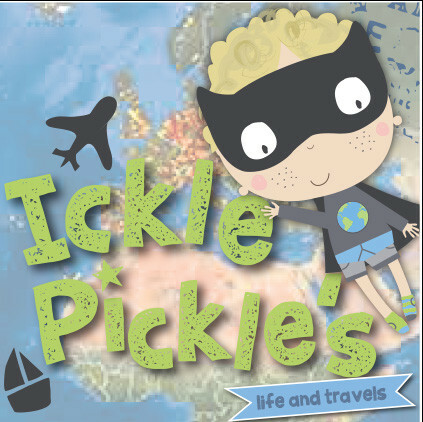 Pickle says… You’ve saved all year for your family holiday of your dreams, your passports are ready, you have booked the hire car, packed loads more than you will actually wear and swapped your pounds for Euros. You even manage to get to the airport without getting lost, find the long stay parking ok and actually have plenty of time! 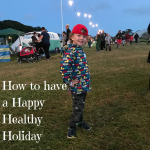 So now you are all sorted, make sure you follow our tips on how to have a happy, healthy holiday. We have teamed up with Dioralyte to bring you you some top tips for this summer. Whether you’re staycationing in the UK this year, as we are, or jetting off to sunnier places, it’s vitally important for you and your family to stay safe, hydrated, healthy and happy. Hopefully you will have plenty of sunshine, but remember that spending long periods of time in the sun can lead to dehydration. Dehydration happens when your body loses more fluid than it takes in. The climate, amount of physical exercise you do and diet can all contribute to dehydration. Symptoms include dizziness or light-headedness, tiredness, dry mouth or lips and passing small amounts of urine infrequently – this is your body’s way of trying to increase water intake and decrease water loss. If you think you might be dehydrated, then it is super important to drink plenty of fluids such as water or diluted squash to rehydrate the body. An oral rehydration sachet is also a good way to replace lost sugar and salts to help re-balance your body fluids. disorientations, fits and loss of consciousness. To reduce the risk of heatstroke, simple measures can be taken to reduce the chances. Keep clothing loose-fitting and light, aim to drink four pints of fluid each day as a minimum and avoid foods which cause sweating such as curries. People often forget that even when they’re swimming or snorkelling, they’re still at risk of sunburn. developing serious health problems, such as skin cancer, in later life 6 .
shower or bath to try and cool the skin down. sickness be a nightmare on long car journeys and is believed to affect 20 million Britons, with symptoms including dizziness, nausea and vomiting. If you suffer from motion sickness then it’s a good idea to try and sit in the front of the car so that you can fix your eyes on the horizon. Relaxing by listening to music and staying calm can help symptoms to pass, as well as having the windows open for lots of fresh air. when you are in the sun, reapply sunscreen regularly and drink plenty of fluids. 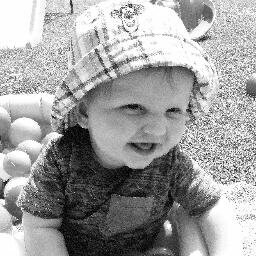 Wear a hat, and keep babies and young children out of the sun completely. cramps and diarrhoea, which is enough to ruin anyone’s holiday! Biggest sis MiMi suffered terrible food poisoning when on holiday in Laos earlier this year – she had to delay her flight home as she was so poorly. Diarrhoea caused by food poisoning is a very common, it is so importnat to remember the basics such as always washing your hands, Poorly cooked or uncooked food is also a risk factor as is the incorrect storing of foods. Food poisoning should pass after 48 hours, but it’s important to rest and avoid becoming dehydrated. If you are suffering from acute diarrhoea, then an anti-diarrhoeal medication can help to stop the symptoms quite quickly. 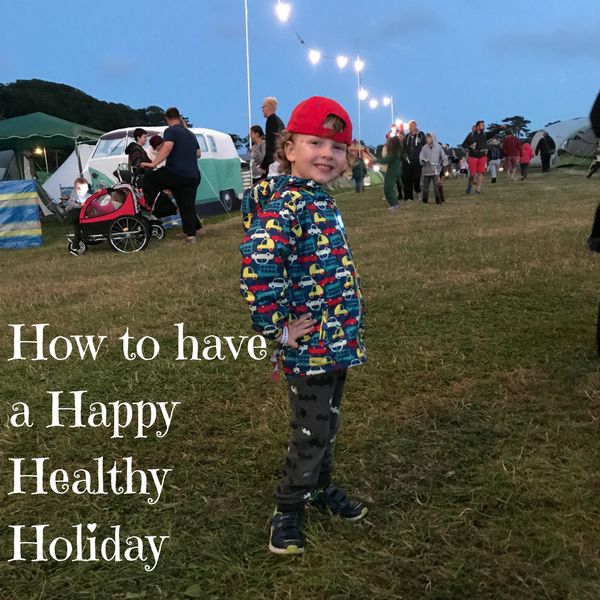 So wherever you’re holidaying this year, we do hope you have a happy, healthy holiday! 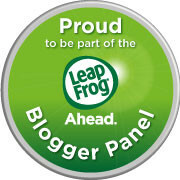 http://www.nhs.uk/Conditions/Dehydration/Pages/Introduction.aspx [Last accessed May 2016]. http://www.nhs.uk/Conditions/Dehydration/Pages/Symptoms.aspx [Last accessed May 2016]. https://www.yr.no/place/United_Kingdom/England/London/statistics.html [Last accessed May 2016]. http://www.weatheronline.co.uk/reports/climate/Greece.htm [Last accessed May 2016]. http://www.nhs.uk/Conditions/Sunburn/Pages/Introduction.aspx [Last accessed May 2016]. http://www.nhs.uk/Livewell/skin/Pages/Sunsafe.aspx [Last accessed May 2016]. http://www.nhs.uk/Conditions/Food-poisoning/Pages/Causes.aspx [Last accessed May 2016]. http://www.nhs.uk/Conditions/Food-poisoning/Pages/Introduction.aspx [Last accessed May 2016]. Great tips Kaz! It is so important to stay hydrated on holiday – we often get so wrapped up in the fun that we forget to drink enough, don’t we? A great afternoon read! Nowadays, even I feel I should be drinking more water because it’s having a negative impact on my skin. The weather is a bit warm at my side and my water consumption is not as much as it should be. Great tips! Such good travel tips! I always make sure to stay hydrated when travelling. Not just when I’m out in the country I’m visiting but also whilst flying/driving as this is where you are most likely to forget. Hope you have a great staycation! Great tips! I always go with the attitude that when I’m on holiday I will eat whatever I like, but I guess if you really indulge you have to deal with the consequences when the holiday is over! Its so easy to underestimated the strength of the sun -can lead to a miserable few days ! Really good tips here. We are off on our first holiday as a family of four in a few weeks so will definitely keep all of this in mind. Great travel tips! Lovely to have a handy reminder list.